Brooke Campanelli is a Mindfulness facilitator for both kids and adults and has studied & practiced Mindfulness Mediation for over 10 years. 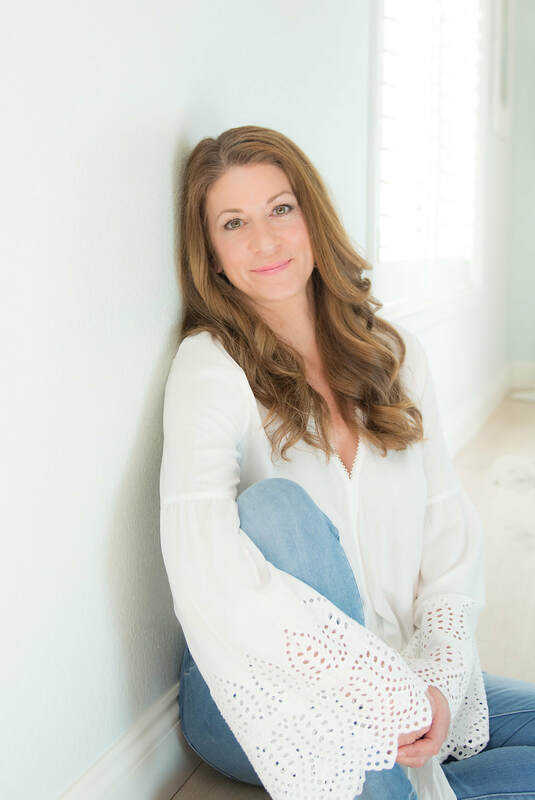 She is the founder of Mindful Kids LA and is a trained Mindful Schools Educator as well as a 200Hr certified Yoga Instructor. She teaches programs in schools, studios, corporate offices and privately as well as leads retreats. She is also the creator of Mindful Kids LA Summer & Day Camps in Los Angeles. ​ Ten years ago Brooke came to this work and found it to be healing and transformative. Through the skills discovered in practicing Yoga, Mindfulness & Meditation, life became fuller, more present and joyful. Brooke is passionate about sharing this practice with other adults and children to increase joy in their own lives. In addition to her secular mindfulness training in the Mindful Schools K-12 Curriculum, for the past decade she has studied Buddhist Meditation, Self Compassion and Mindful Awareness Practices (MAPS). Her in-person studies at Insight LA, UCLA Marc, and with respected teachers such as Diana Winston, Celeste Young, Trudy Goodman, George Mumford, and Judith Harrington provided her the foundations of her practice. Her on-going daily practice as well as studies of teachings from Tara Brach, Cheri Huber, Thich Nhat Hanh, Jon Kabat-Zinn & Sharon Salzberg deepen her teachings. She feels she is every bit a student as she is a teacher.